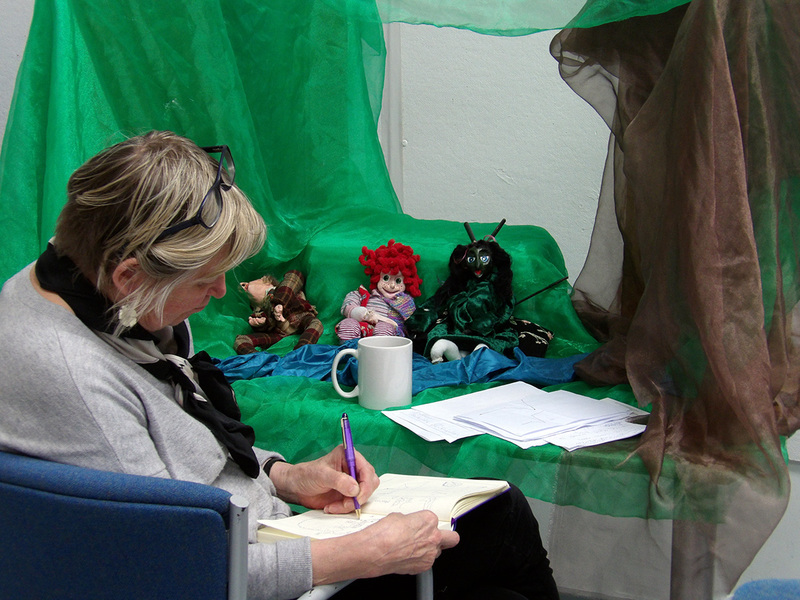 We will explore starting points for generating performance material with puppets – working from open and playful experiments – and ways to structure exercises that help you find and grow the material you want. We will look at the essential processes of developing and editing that work to make it fully expressive and effective and a variety of ways of working with different forms of text. Participants will leave with a short piece of developed performance work that could form part of a show, clear ideas for the ongoing development of their material and effective tools for putting them into action.